Danielle | Compassionate Dentistry, P.C. Danielle, Expanded Functions Dental Assistant, who joined our team in 2017. She earned her degree at Ivy Tech Community College of Kokomo in 2009. 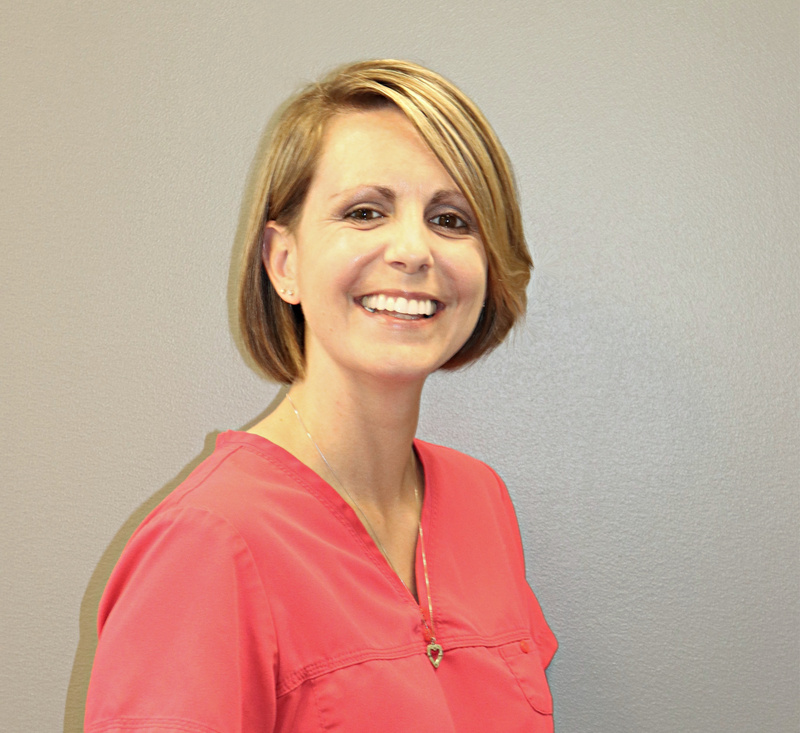 Danielle has is x-ray certified and 9 years of experience in the dental profession. She shares the responsibility of overseeing patient’s treatment needs, assisting and placing restorations, and ordering our dental supplies.